The Royal Birthstone Collections features outfit sets based on twelve birthstones. Each of these dresses start with a top and a circle skirt. Madeline Hatter has a small circle over skirt and a wrap around collar. Raven Queen has a straight skirt over skirt and a wrap around collar. Apple White has a split front large circle over skirt, and split front small circle overskirt, and a wrap around collar. 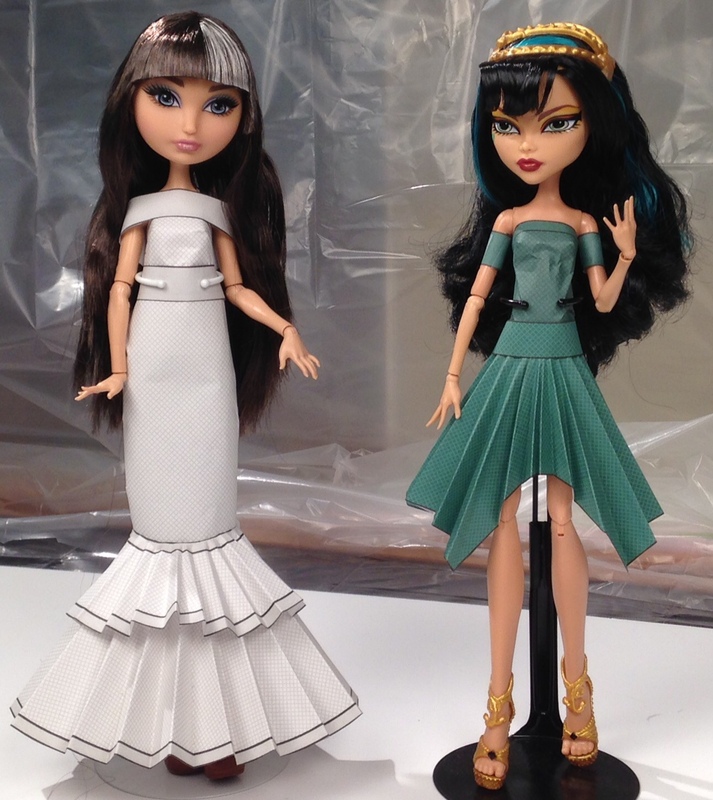 Briar Beauty has a straight skirt over skirt, belt, and middle puff sleeves. Cerise Hood is wearing a top, wrap around collar, mermaid style skirt with a small circle skirt over skirt. Cleo de Nile is wearing a top, straight skirt over skirt around the hips with a belt, and cap sleeves. Stardoll Barbie has a top, mermaid skirt, sleeves, necklace, and wings. Barbie Basics Model has a top, straight skirt with over skirt and belt, and cape. Barbie has a top, two tier mermaid skirt, and cap sleeves. 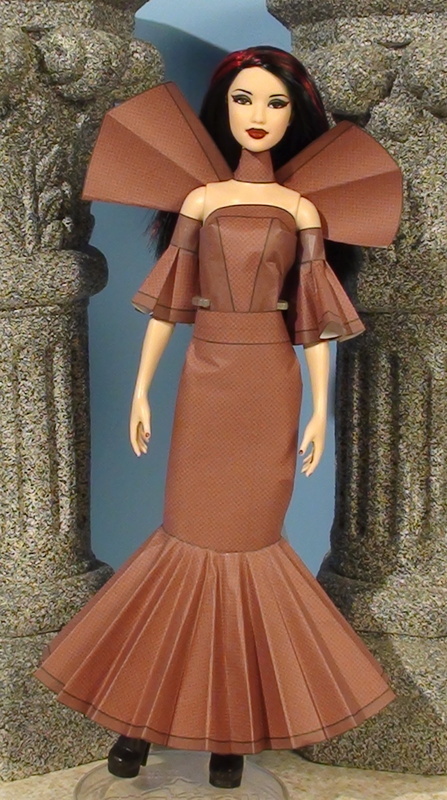 Barbie Basics Model has a top, circle skirt, and shoulder straps. Barbie has a top, straight skirt, belt, and shoulder straps. Belle has a top, circle skirt, belt, combo sleeve mix of cap sleeves and half circle sleeves, and a wrap around collar. Ariel has a top, mermaid skirt, and one shoulder strap. Cinderella has a top, circle skirt, and puff sleeves.